The SubZero BASE-2 Home Recording Studio Bundle is the ultimate studio solution. This pack includes the AI2 audio interface, SZC-300 condenser microphone, monitoring headphones and more! Simply plug your mics and instruments into either of the combination inputs and hit record on your favourite DAW. Providing you with professional specs, you will capture high resolution sound with the added bonus of zero latency monitoring and preamps with +48v phantom power. Suitable for many different recording projects, this fundamental studio equipment can record podcasts, singing and even acoustic instruments. 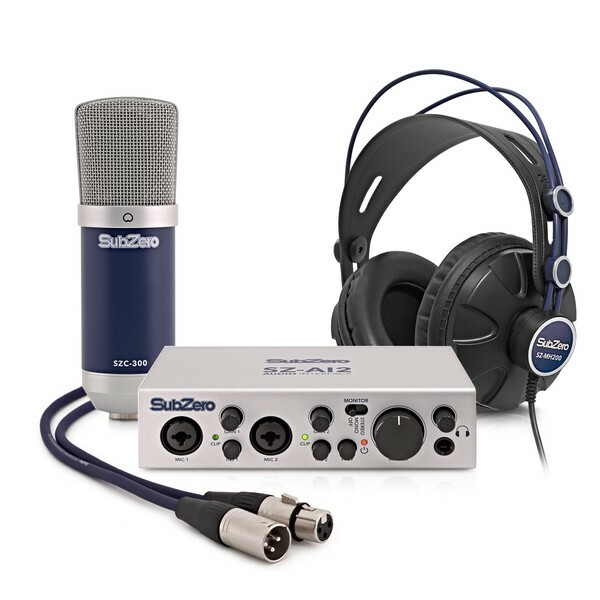 Get your voice out there with a SubZero Base-2 Home Recording Studio Bundle! 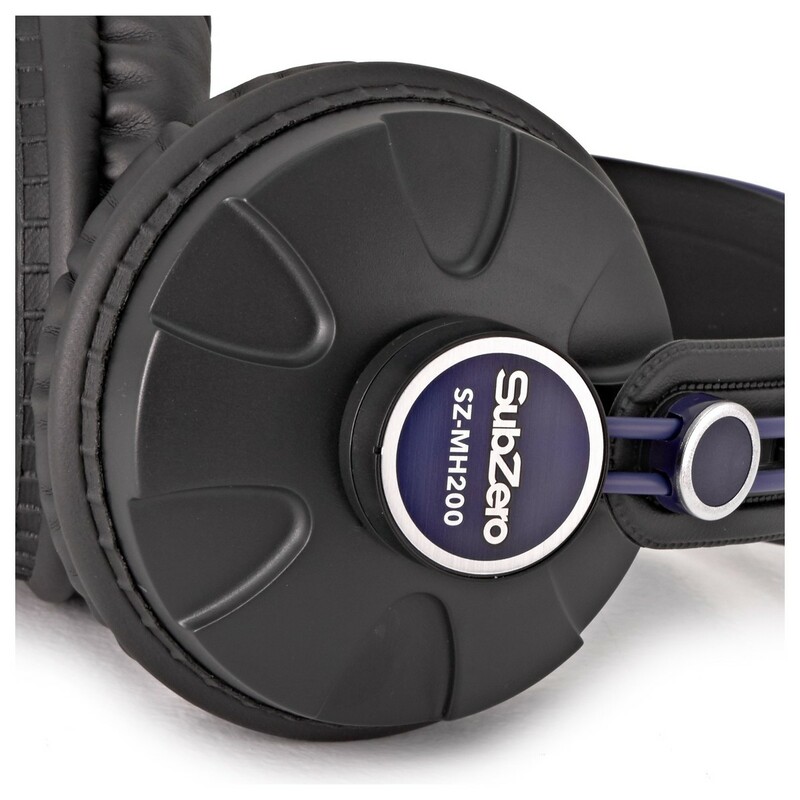 The SubZero SZ-AI2 delivers optimum audio performance. With high efficiency, this audio interface gives you professional specifications in a compact, easy to use unit. Suitable for any recording project, the two combinations inputs mean you can connect an instrument or microphone in each. The SZ-AI2 audio interface also allows you to switch between high and low impedance, to optimise the unit for your chosen sound source. Also with +48v phantom power you can connect condenser microphones for highly detailed vocal recording. Keep your sound consistent with clip light indicators and gain level adjustment for each channel, helping you keep control of unwanted distortion and pops. Set Up a Recording Studio Anywhere! Thanks to USB bus power, you can produce recordings absolutely anywhere by simply plugging into a laptop with the included USB cable. Also with a laptop lock input on the rear of the unit you can secure your interface with an anti-theft system. 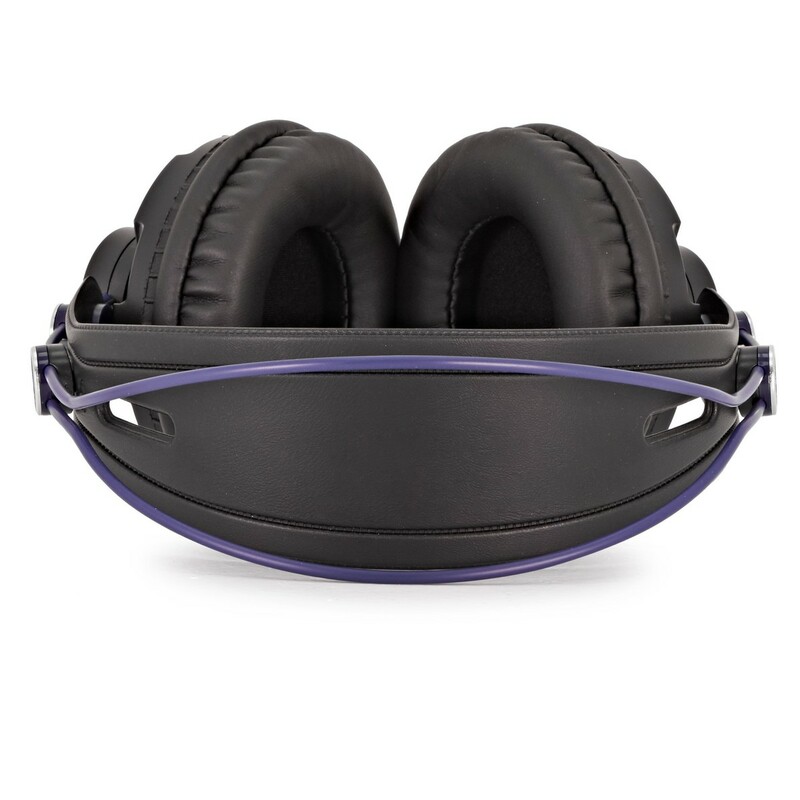 Travelling producers can transport their gear without worry. 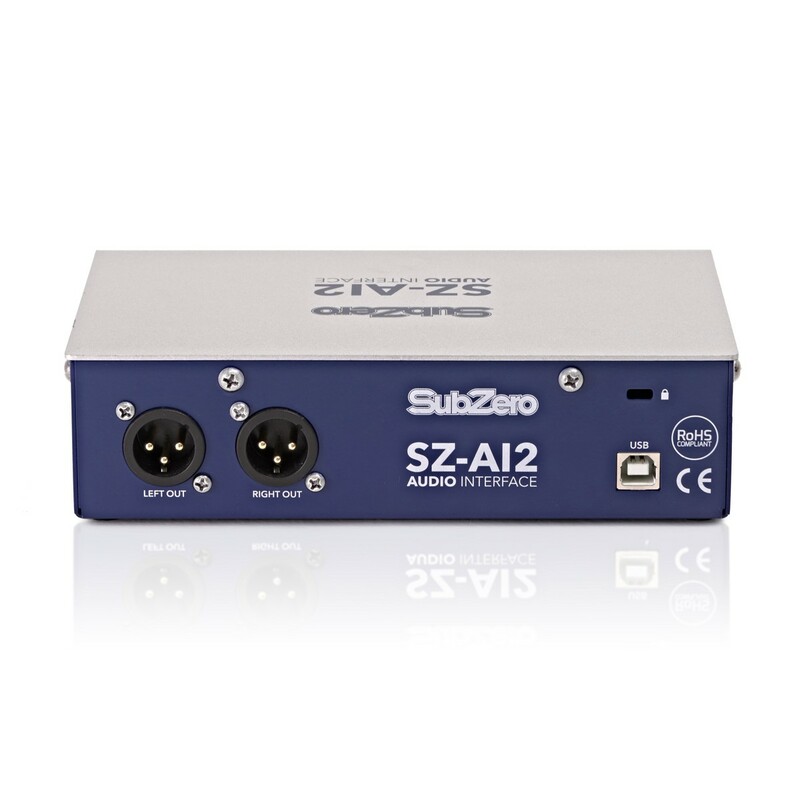 The SZ-AI2 audio interface is housed in a strong metal casing that is both compact and lightweight. You can trust the rugged SZ-AI2 to deliver high quality recording and monitoring, no matter where you are. 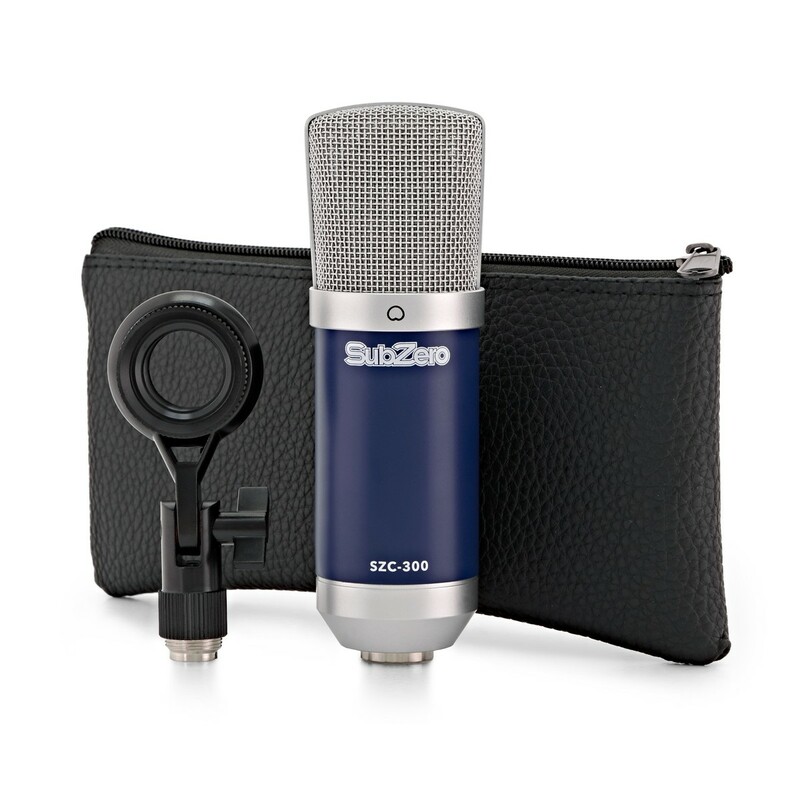 The SZC-300 is a high quality, large diaphragm condenser microphone, housed in a sturdy and durable metal chassis. 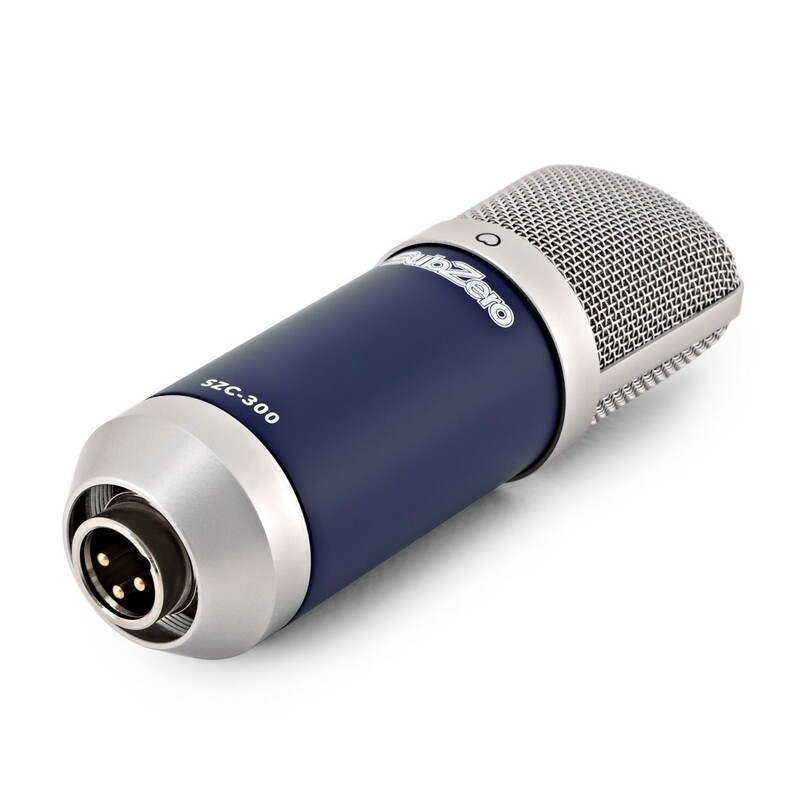 This mic is ideal for broadcasting, podcasting, live performances, studio recording, home recording and much more! This mic utilises a cardioid pattern that focuses on picking up the main sound source and minimising unwanted extraneous noise. This particular type of pattern is ideal for vocals, as it will accentuate the chosen sound that is directed at it. 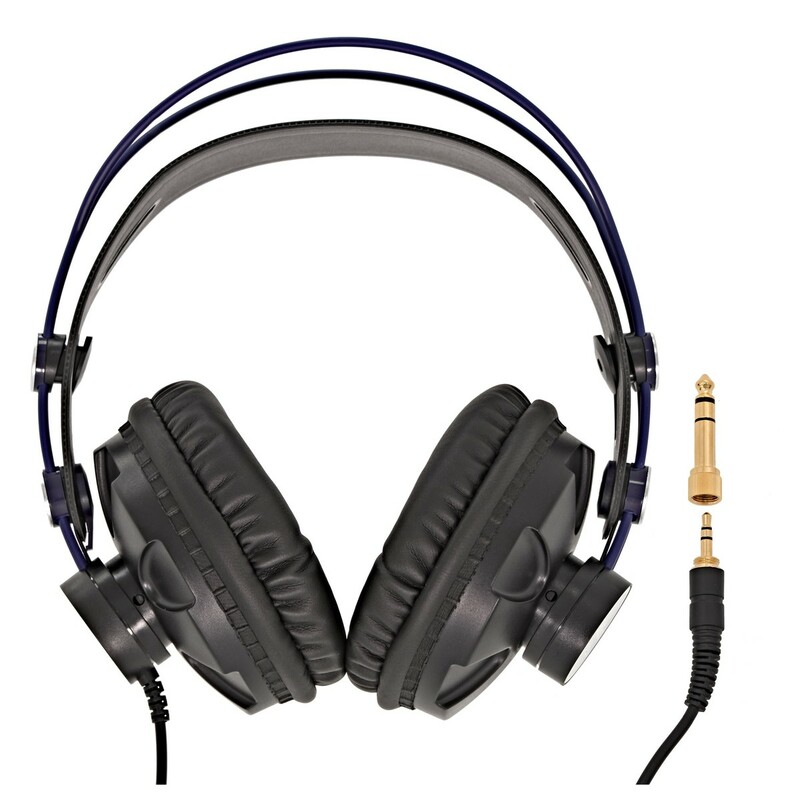 The frequency response and sensitivity of the microphone also ensures the most accurate sound reproduction possible. 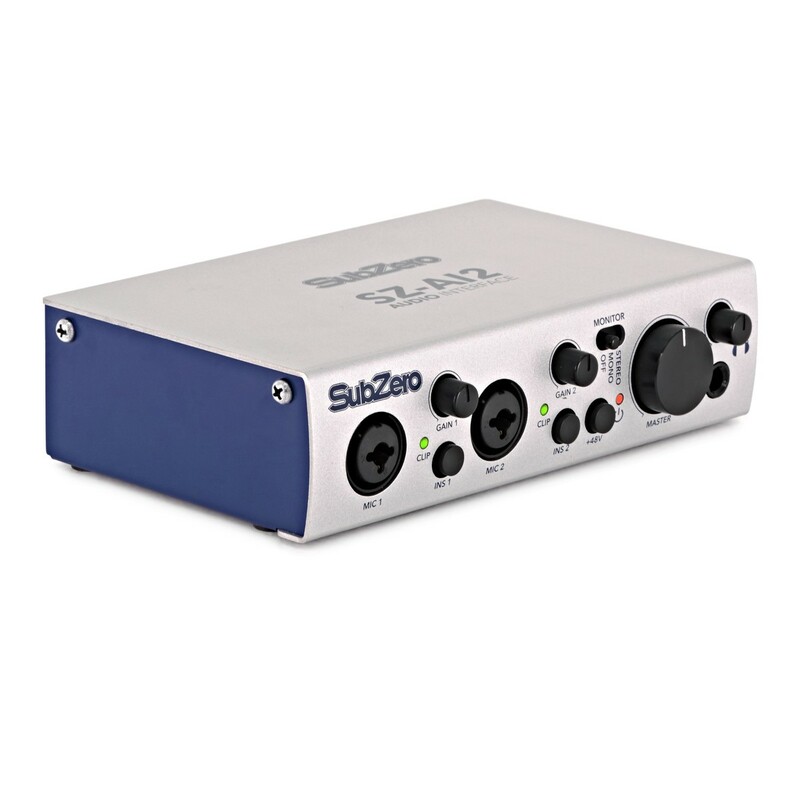 The SubZero SZ-AI2 USB audio interface is class compliant for MAC OS X. This means you can plug in and play, straight out of the box. For windows users and other systems, you are also provided with a CD that holds the driver required to use the audio interface. Need a copy of the driver? See the SubZero Driver Downloads page for all product installs, including the SZ-AI2 driver and control panel.